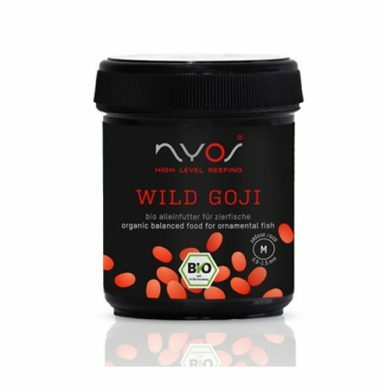 NYOS® WILD GOJI is certified-organic, made of soft granules with bright red organic goji berries 100% certified organic Pesticide- and GMO-free Free of artificial coloring Natural, soft granules Rich in vitamins. NYOS® TRUE ALGAE is certified-organic, made of soft granules with high-quality organic seaweed 100% certified organic Pesticide- and GMO-free Free of artificial coloring Natural, soft granules Rich in vitamins. 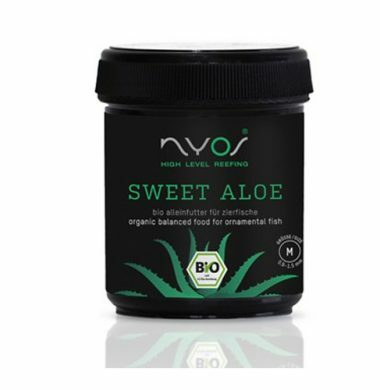 NYOS® SWEET ALOE is certified-organic, made of soft granules with the extra touch of valuable organic aloe vera 100% certified organic Pesticide- and GMO-free Free of artificial coloring Natural, soft granules Rich in vitamins. 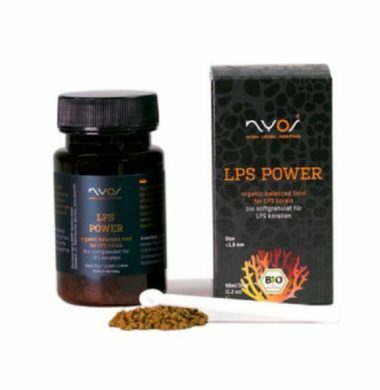 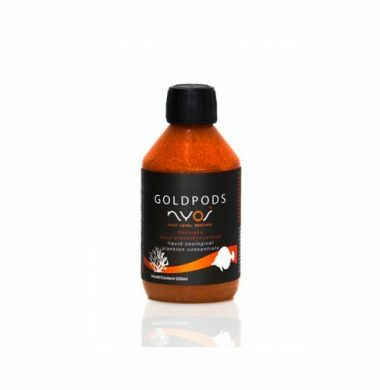 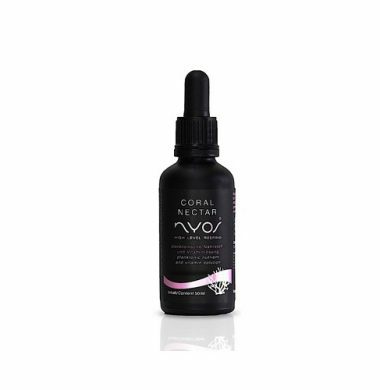 AAC RECOMMENDED PRODUCT , USED IN STORE – GREAT FOR TANGS, IDOLS, FOXFACES, DWARF ANGELS & FAIRY WRASS.